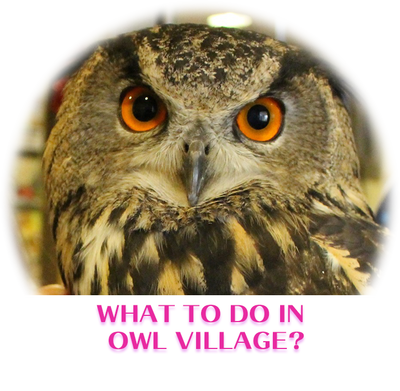 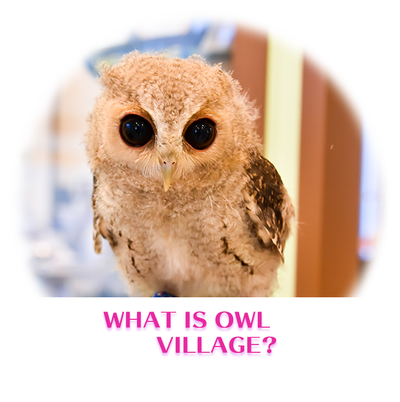 In the Owl Village, every owl's owl room and people eat a drink We have relaxing rooms separated. 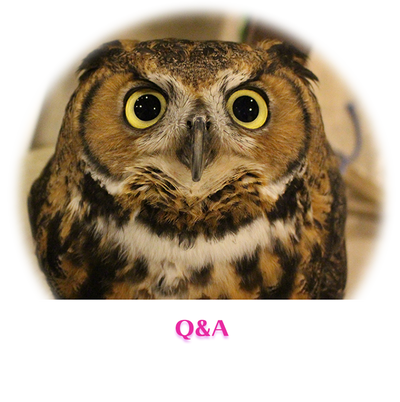 We are making a space that humans and owls can coexist and can relax with confidence. 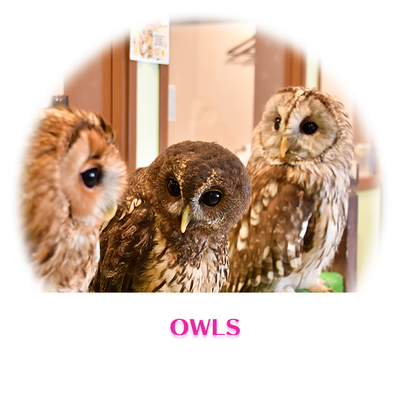 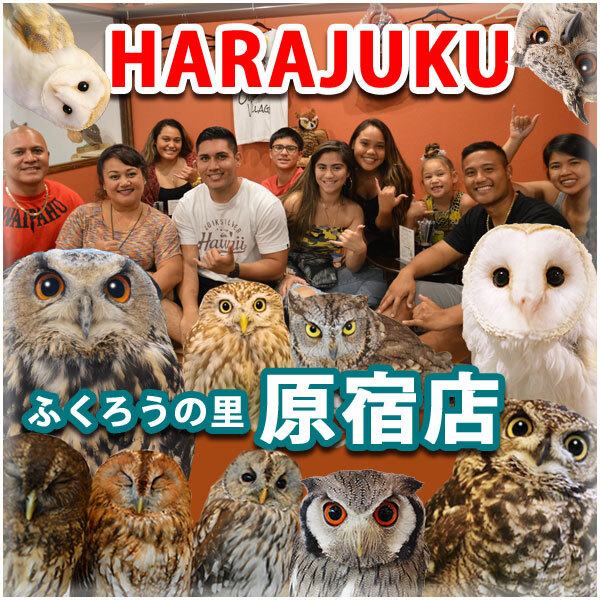 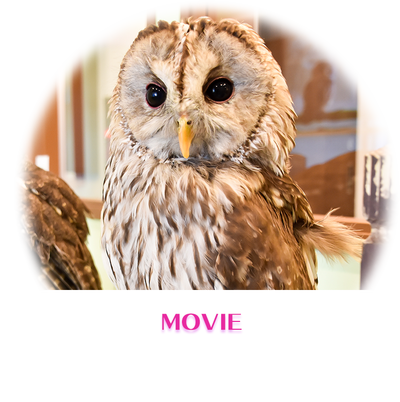 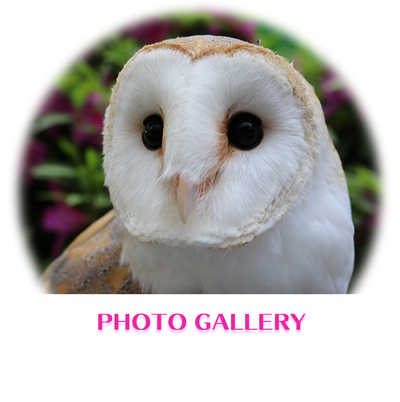 You can view and interact with owls at all stores. 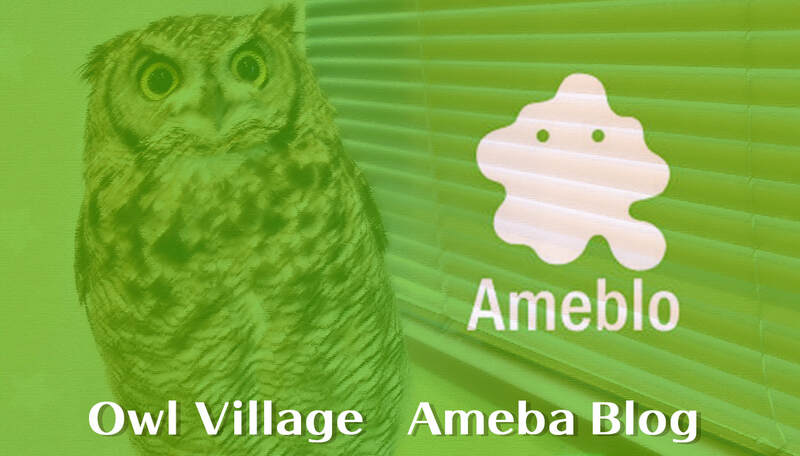 ​Please enjoy the space of healing in the city by all means.